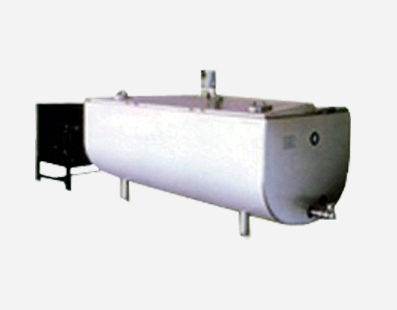 • These chillers are available in 150, 300, 600 & 1000 liters capacities. • The chiller units operate on a single phase electric connection and consume around 7, 10, and 14 Amps respectively. Further, our unit is also capable of operating on a single phase diesel genset.